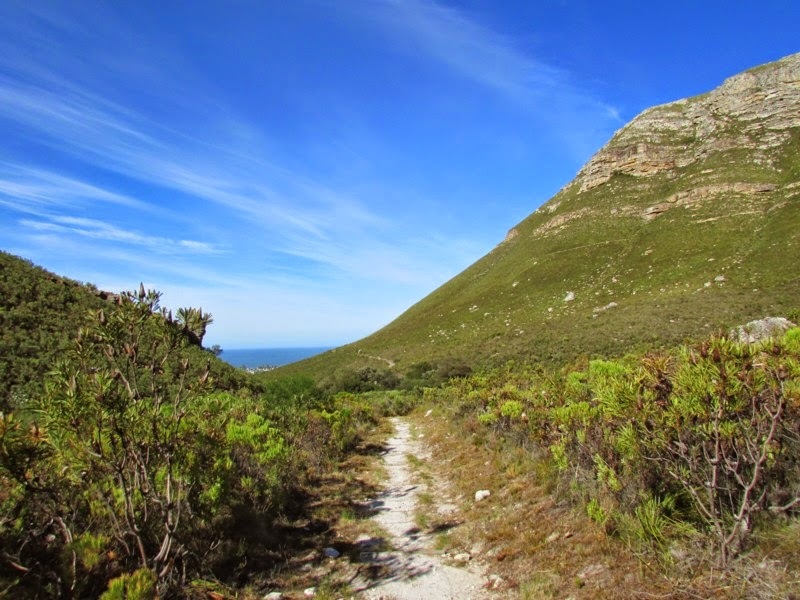 Fernkloof Nature Reserve covers 1800 ha in the Kleinrivier Mountains above Hermanus and ranges in altitude from sea level to 842 m. It protects the coast, fynbos and a small patch of evergreen forest. There is no other place on earth where so many different species can be seen growing in such close proximity. In Fernkloof more than 1400 species have thus far been collected and identified. There are also a number of small mammals and a multitude of bird species, insects and other fauna to be seen.